Dog owners know it: a holiday without your beloved canine friend is not a holiday. Where dogs are welcome, their owners also feel comfortable. That’s why we gladly welcome you and your animal companions in the hotel and holiday apartment resort Tannenpark. Many of our employees share your love for animals and are happy about every dog who wants to spend its holidays here with its family. 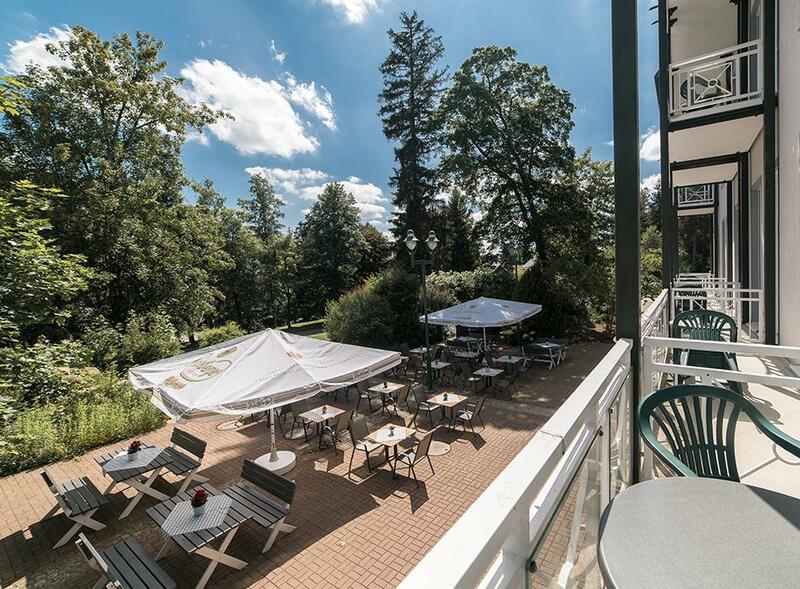 The quiet location of Tannenpark directly at the edge of the forest is ideal for dog owners. Start your walk directly without detours or explore the area with your dog on longer hikes. Our comfortable and spacious apartments and hotel rooms also offer enough space for your four-legged friends. If you are travelling with more than one person, you can also book one of our holiday houses where you will find a small fenced-in garden area. For your dog we charge €8 per night (without food).